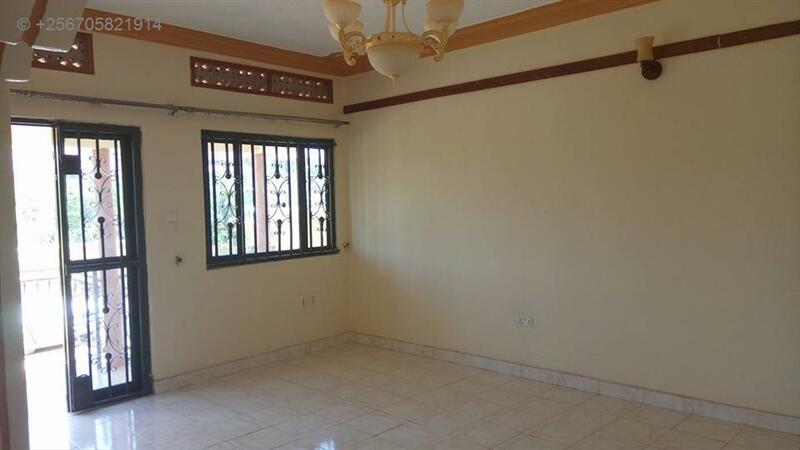 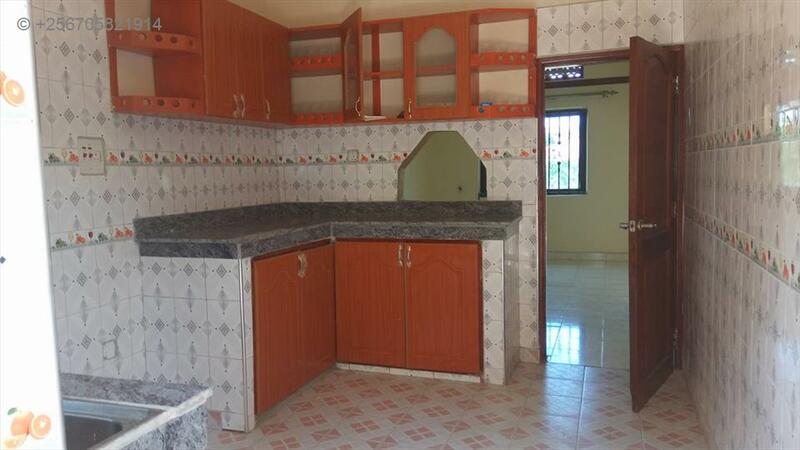 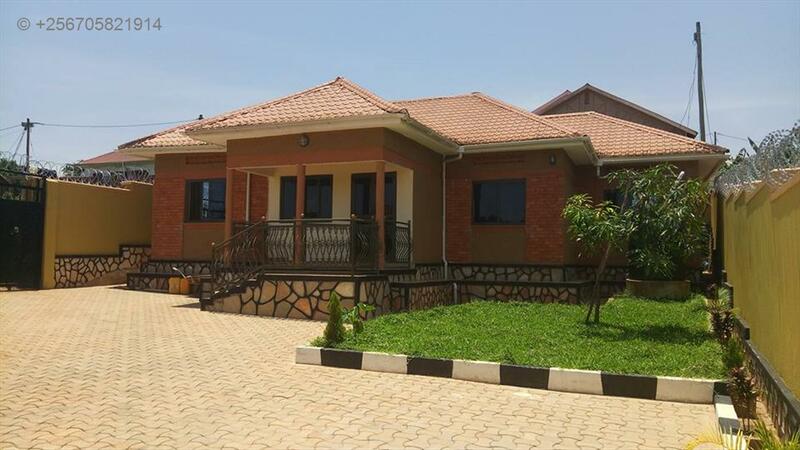 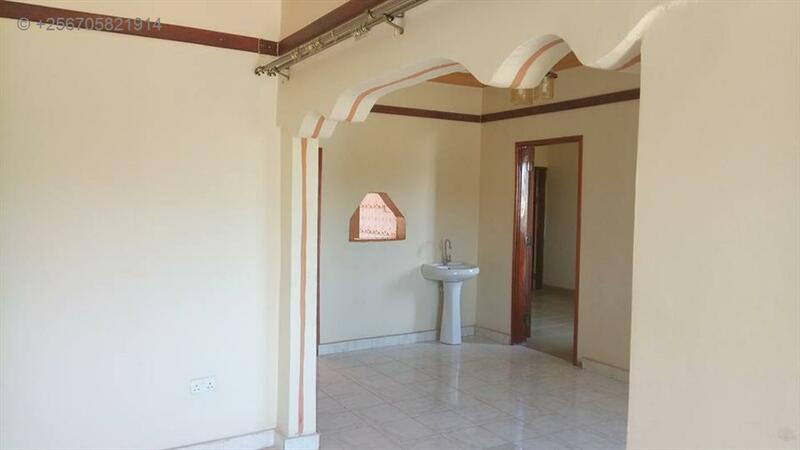 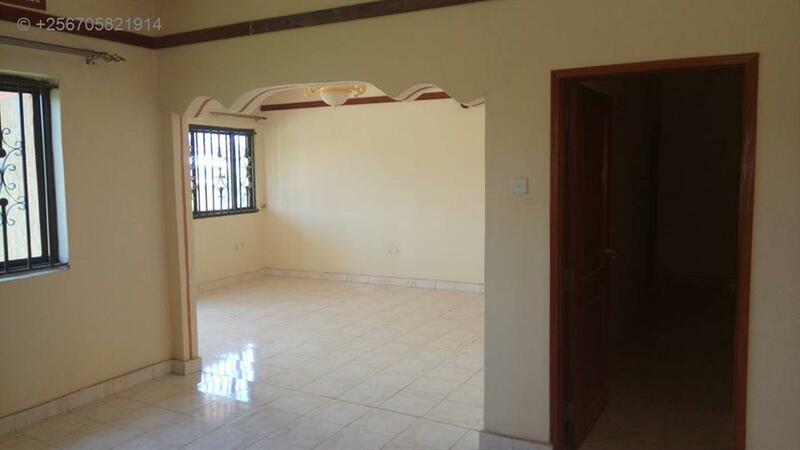 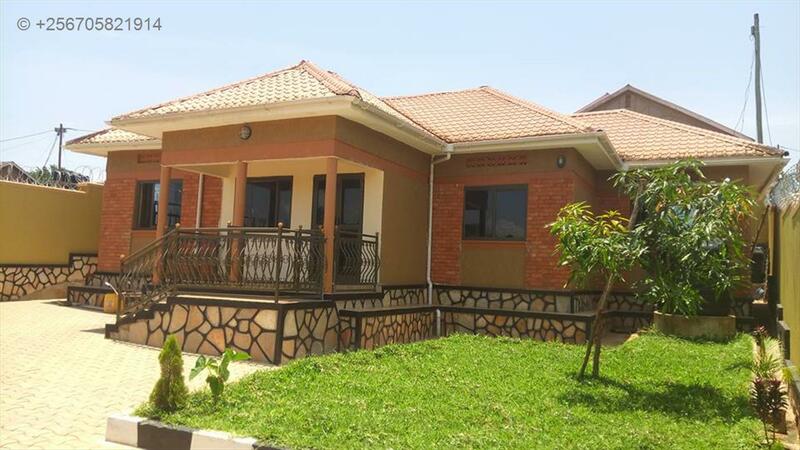 Namugongo mbalwa estate 4bedrooms and servants quarters newly built home sitting on 20decimals at300m. 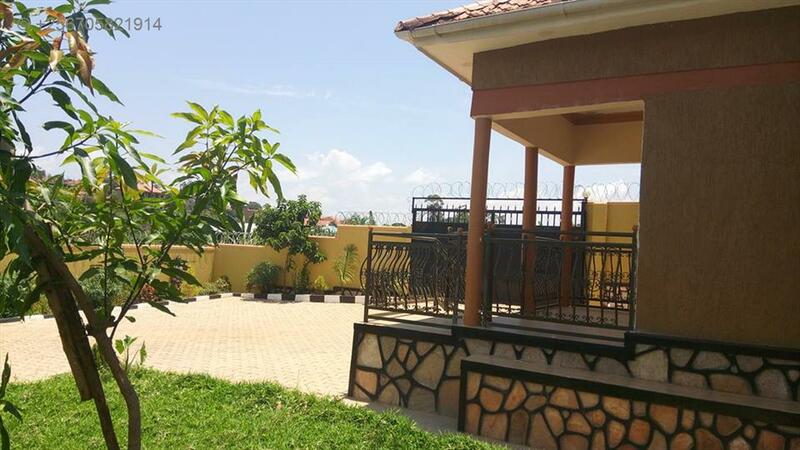 Amenities: Wall fence, Servant quarters,Security guards,Lots of parking, Garage, Spacious gardens. 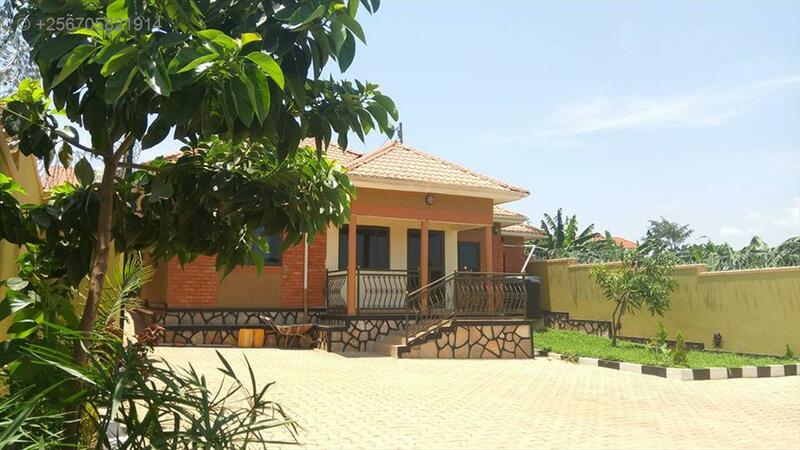 Am interested in viewing this property (with code 20764) on 4/24/2019 at 3:00pm, please confirm my appointment.